PSN Name Changes are going live TODAY! 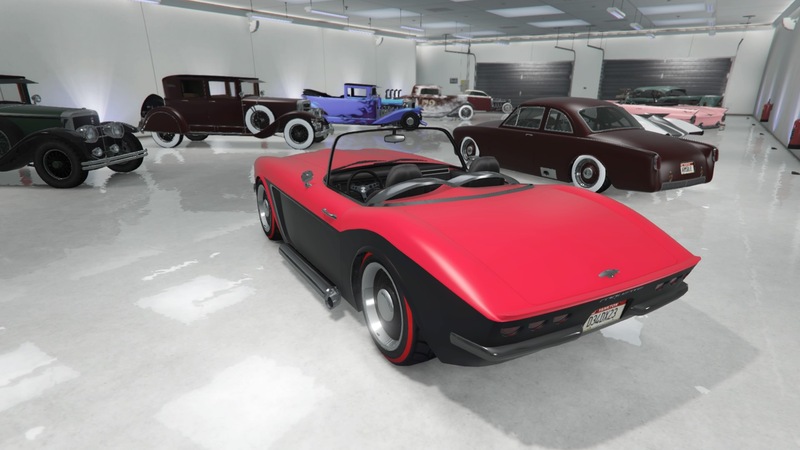 If anyone is in a generous mood and fancies giving away unique rare modded vehicles...… I would love to start a garage showroom of these creations. If you upgrade it to a Future Shock version, it turns into a 'classic' texture. You cannot obtain a worn texture car with the MP100 interiour colour, unless you have a magic spot Almost impossible to merge colours and interiour colours together, unfortunately. I can confirm that is wrong, but it's a matter of pot luck. I managed to merge gold interior buy merging the paint onto issi then upgrading it to future issi. I tried this over 10 times and it only merged on 2 cars. If the paint sticks on the future issi after you upgrade it then the interior has merged. It only seems to work on certain modded paint jobs. However if you just want gold rims put the paint you want onto an upgraded future issi, change the wheels to stock and then you should have the wheel colour. So when doing the Benny's merge, I put a Worn colour on my car first, then upgrade it to to the Future Shock variant it comes out this really shiney texture. Any ideas what this texture is? I'm trying to get a Worn car with the secret gold rims and interior. Are you familiar with the working Give Cars To Friends glitch? Ok, so cars that only have a primary colour in LSC still have a secondary colour value. I just merged the worn blue silver Sadler with a Ruiner, and it appears to have given it a worn shadow silver secondary, despite the Sadler having no visible secondary colour option. Hmm, looks brighter on a larger area than the Ruiner's secondary, maybe it's not Shadow Silver after all. Quick question inspired by the gen chat thread: can you change the Fränken Stange interior colour with the merge glitch? They change every week..... due to patch updates on GTA server. Go work in the morning, with a GCTF method in my head...…. get home in the evening and there is a new one. A little outdated. Ask me about garage tours. No, the car I merged my Stange with had a tan interior but the Stange's stayed purple. Hey I still had one of your cars, so I made this with the merge glitch! Good times, but who knows where things will go from here! So another random question but has anyone tried storing the actual vehicle in a business battle when in an invite only session? A brief explanation to give you an idea of where I'm coming from. Dew Yellow or Lime Green colour aka Mr Bean's Mini. It has an unique plate on it and possibly some mods. self destructs or goes on fire and explodes shortly after the event is over if the timer runs out. was ready with the MOC invitation and quick job arm wrestling running while I stole the car. have been able to do the rest of the glitch but "mucked up". having to try and glitch it into my garage. PM probably best if anyone wants to discuss. Does anyone have the cargobob4 (closed doors) or the Valkyrie MOD.0? Does anybody have the worn baby blue rat rod with worn baby blue rims? There are posts over all threads on Se7sensins of patch. Confirmed by a friend. If anyone has the game in rest mode prior to this morning you can still glitch. No merge in holiday is not cool. Btw, stallion also has hidden secondary color, same color scheme as Duke I believe, only merged shadow silver one. How does one obtain the shadow silver stallion? I took it and the dukes from creator years ago. I did aswell :). 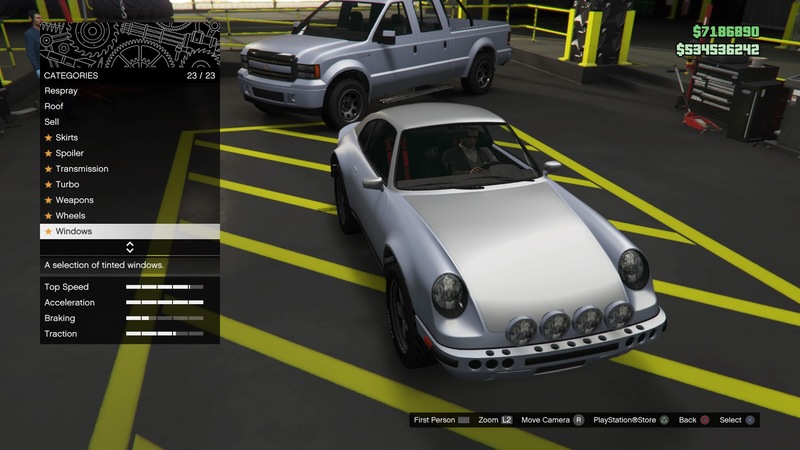 If you are not patched yet, the worn shadow silver Stallion and Dukes spawn in traffic. DLC street(vagos area) and the streets around the Pier. That car manufacturer who likes to mock Declasse. What happens if you do the GC2F outside now? Does it kick you out, or? I know the Bunker one is still going! You are kicked out as passenger when the Shark card page appears and if the first part works it then kicks you out of the car when you go to the clouds after accepting the MOC invite leaving the car there but you outside of it. Well at least one method still works then so that's good! Does anyone have the worn black Huntley S from the MC mission they’re willing to dupe me? My gamer tag is Miracle_Whip, feel free to reply here or on PSN. Thanks! I have it on one of my old accounts but I won't be on until tomorrow, will send you a message in the morning.